Coast Meslita Skirt is rated 2.0 out of 5 by 1. 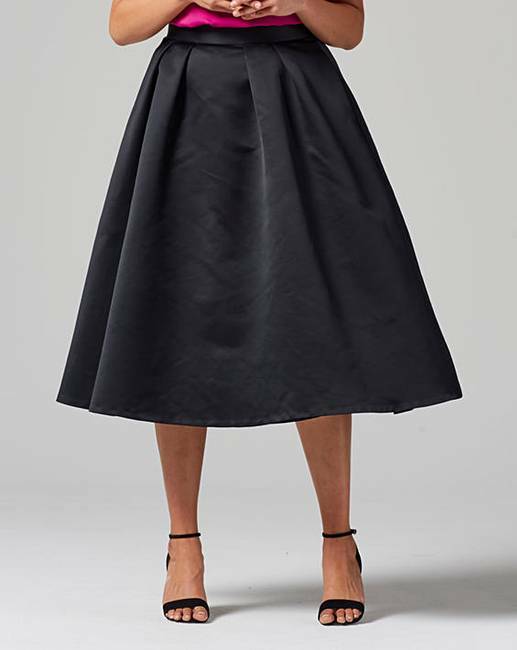 This glamorous catwalk inspired skirt by Coast is the ideal choice for this seasons must have midi length! 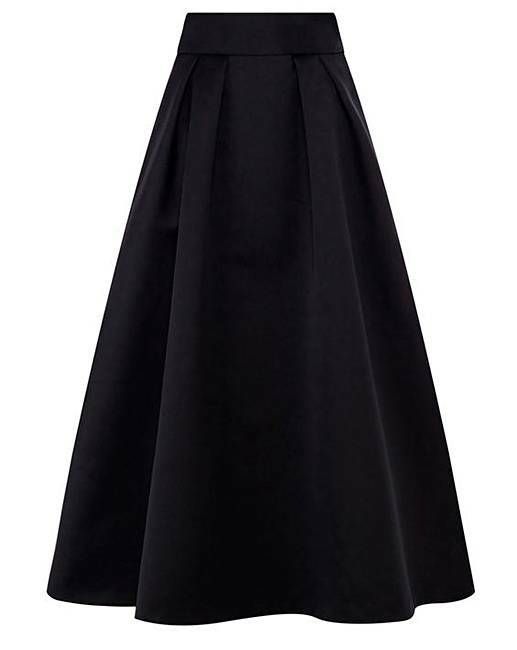 Crafted from our exclusively made Duchess Satin the Meslita skirt features exaggerated fullness given by the tulle underlay and a waistband that cinches you in at the waist. Fully lined for ultimate comfort the skirt is closed with a concealed back zip. Keep all the attention on the skirts fullness by wearing your slinky top tucked in.